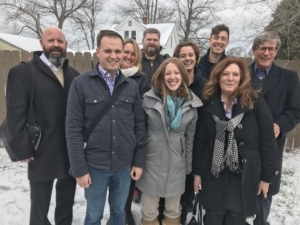 Are you interested in joining the GHI board of directors to help advance our cause of empowering people to make healthier and more sustainable choices in the renovation and construction of the places we live? Term: Two Years with 3 terms allowed in total. Direct and assist the Executive Director. Potentially facilitate volunteers or interns on key tasks.